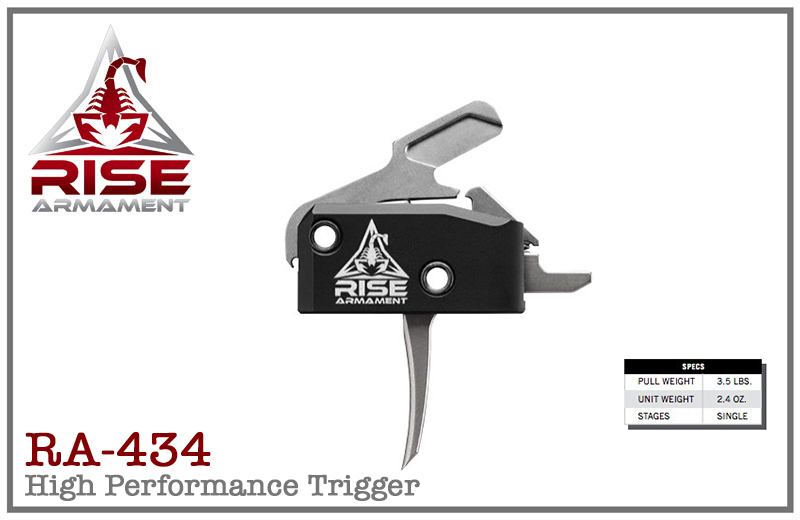 The accuracy-enhancing RA-434 High-Performance Trigger uniquely combines smoothness and speed for a serious upgrade in performance. 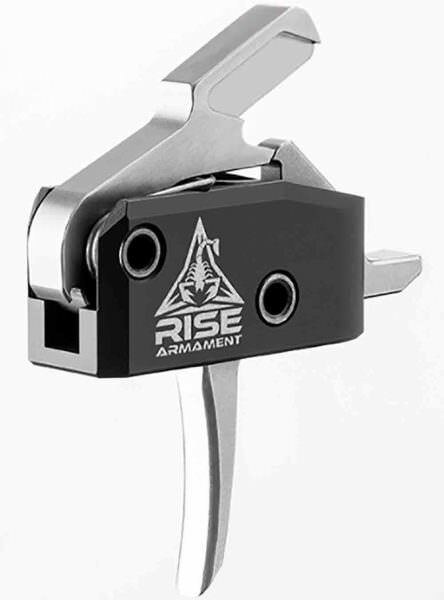 The first of its kind, the RA-434 HPT is a premium trigger available at a mid-range cost. 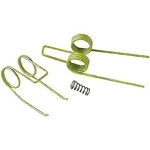 KNS pins recommended but not required. 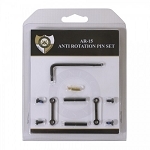 If you do not use KNS pins, be sure to follow step 8 in the installation instructions linked below. 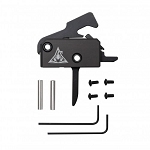 The set screws should be used with any trigger pins.